East Union Missionary Baptist Church – Faithful. Fruitful. Friendly. 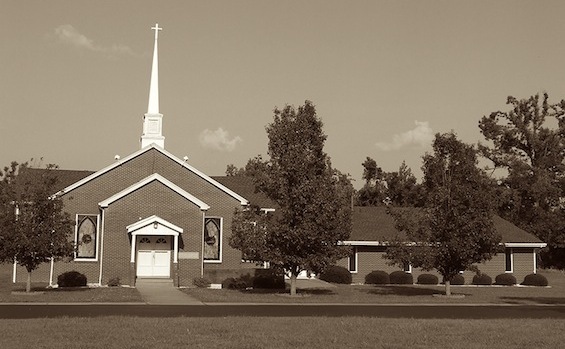 At East Union Baptist Church, we are seeking to be found faithful, fruitful, and friendly. Copyright © 2013 East Union Baptist Church. Designed by Nuts and Bolts Media.